This entry was posted in Photography and Gear News and tagged 12-32mm. 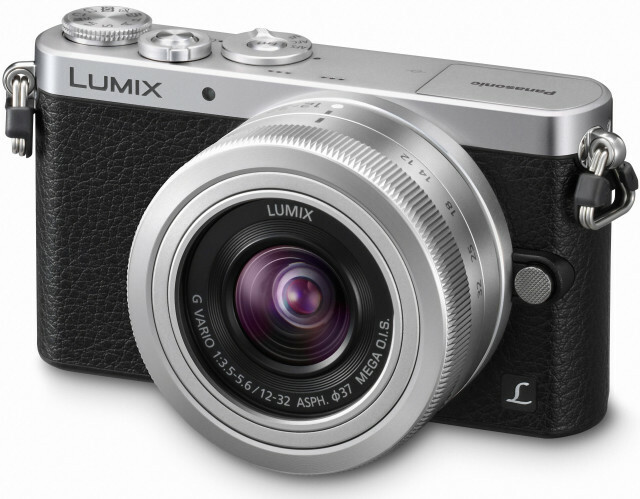 mirrorless, GM1, ILC, m4/3, micro 4/3s, micro four thirds, panasonic by Cheng Kiang. Bookmark the permalink.